A friend was offloading some of his books and one of them was the one below. 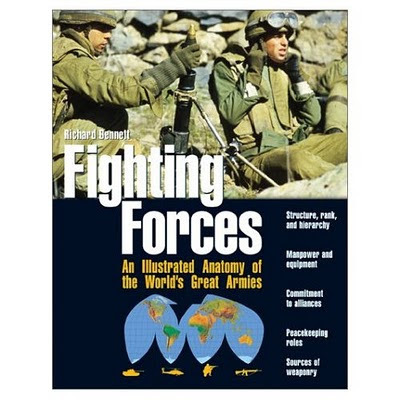 This is a great book to seeing what a particular country has in the way of Convential and Special Forces. Good place to start for gathering models to compile armies for gaming.